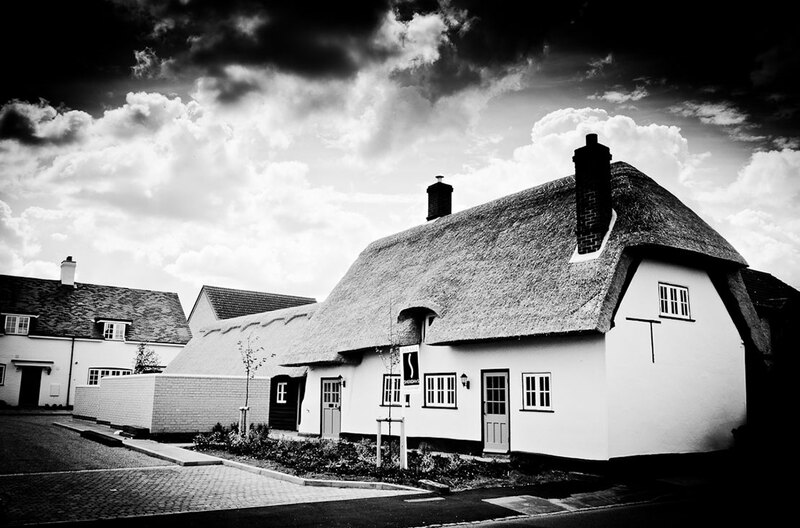 The renovations works were carried out to a listed thatched building which had been empty for several years and which was originally used as a public house. 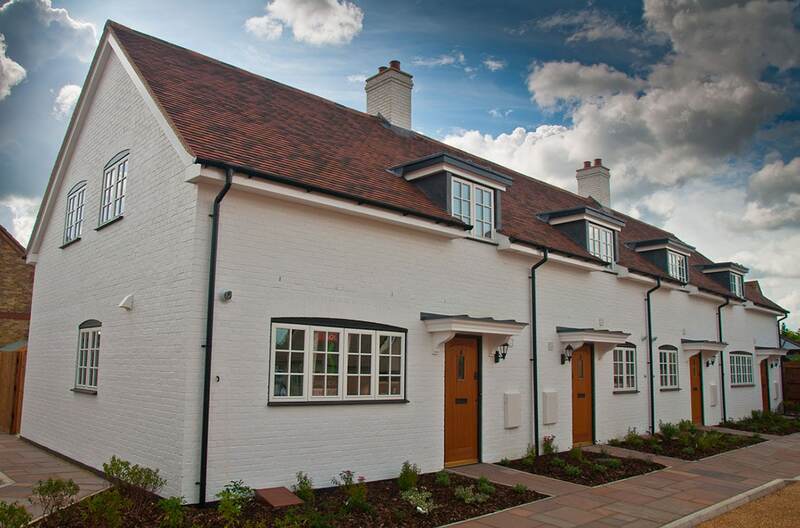 The property was renovated into a 3 bedroom detached dwelling. The property consisted of a large lounge, kitchen diner, study, a bathroom upstairs and a shower room downstairs. The thatch was restored and a full refurbishment of the building was undertaken keeping a lot of the main prominent features of this protected building. 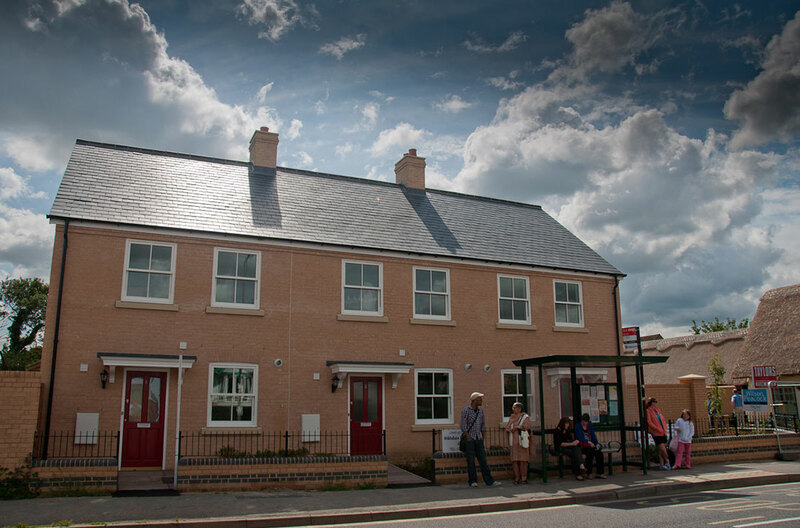 General building works were carried out on this project including: Re-thatching, structural repairs, damp & timber treatments, heritage plastering, new electrical & mechanical works, decorations, external rendering & landscaping. The development included the construction of 7 new properties in 2 terraces constructed to the clients high specification requirements.